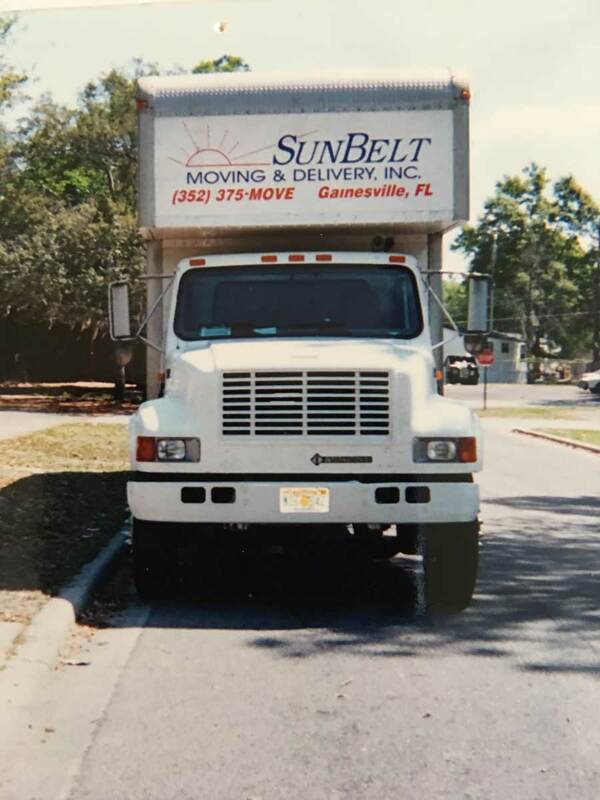 In and around Gainesville, FL, countless businesses trust Sunbelt Moving & Delivery Inc. to provide commercial moving that is safe, effective, and time-sensitive. 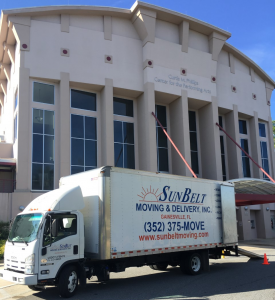 As a local commercial moving company, Sunbelt Moving & Delivery Inc. offers unmatched service at prices your business can afford. 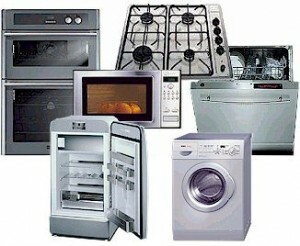 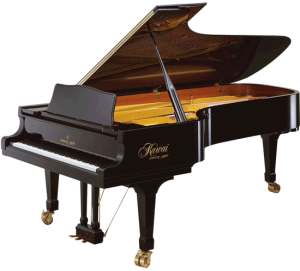 Call Sunbelt Moving & Delivery Inc. to learn more about the commercial moving services we offer.